Bernard Waber was the beloved author/illustrator of more than thirty picture books, including Courage, Ira Sleeps Over, and Do You See a Mouse? 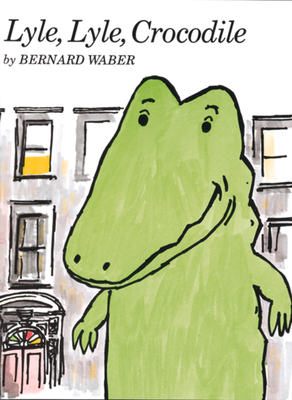 With the publication of The House on East 88th Street in 1962, his Lyle, Lyle Crocodile series of books became a mainstay of children's literature. A Literary Landmark plaque commemorating the adventures of this endearing New York City reptile can now be found on East 88th Street and Bernard Waber's artwork is the subject of a traveling retrospective exhibit, curated by the Eric Carle Museum of Picture Book Art. You can learn more about him at www.bernardwaber.com.